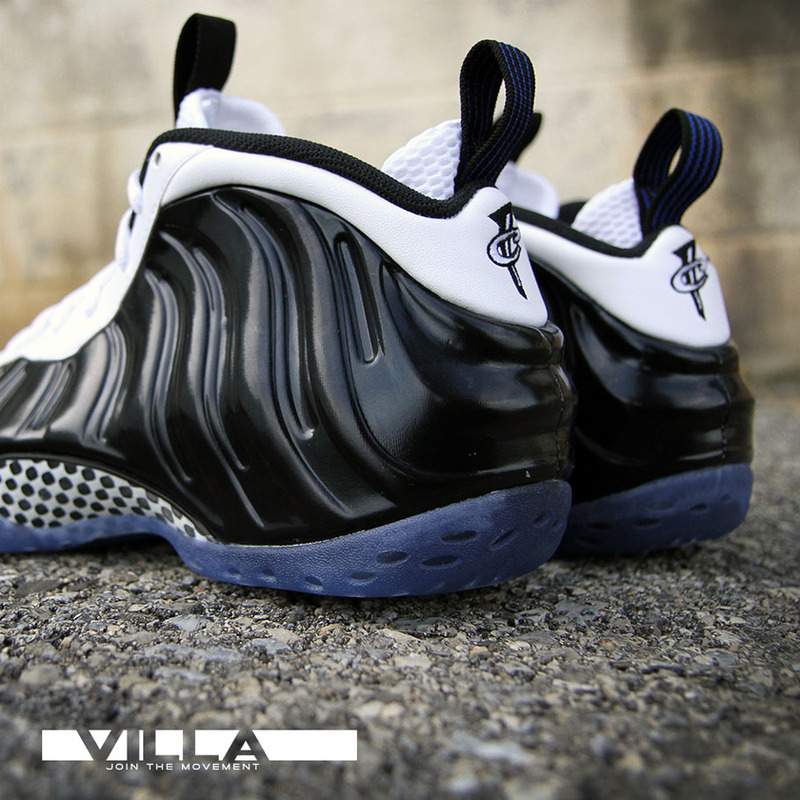 The next Nike Air Foamposite One arrives sporting a familiar look. 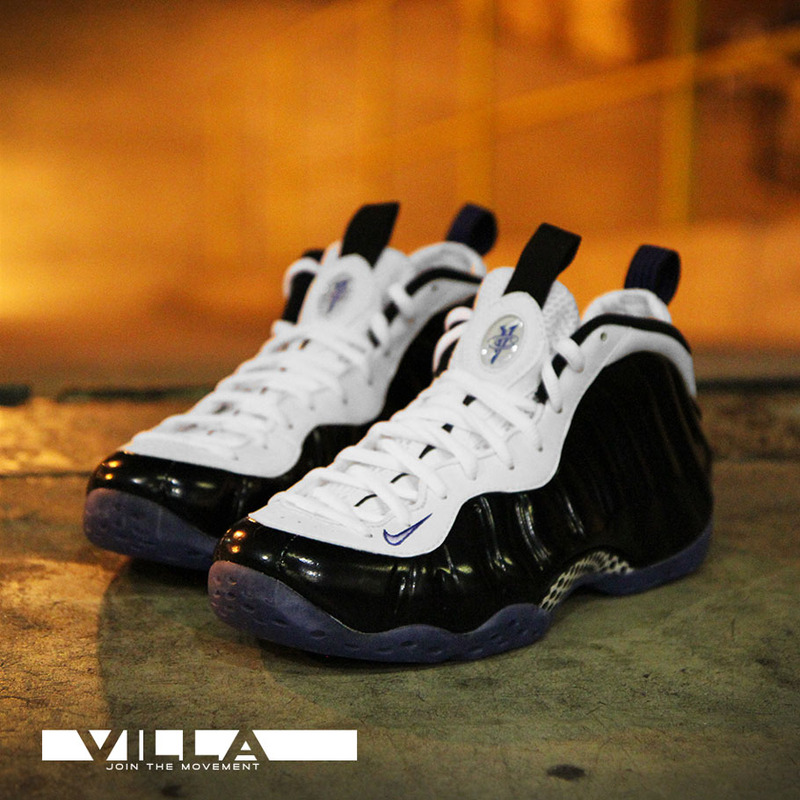 Dubbed 'Concords,' these Foams feature a white base wrapped in glossy black Foamposite, reminiscent of the popular Air Jordan 11 launch colorway. 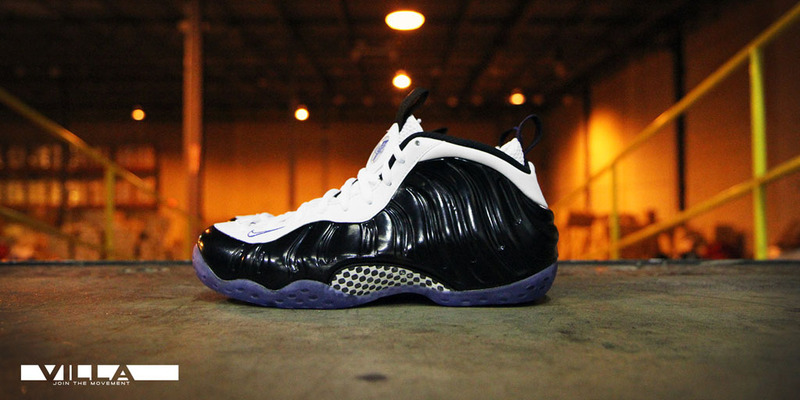 These kicks, however, are actually accented by royal blue instead of the purple hue. 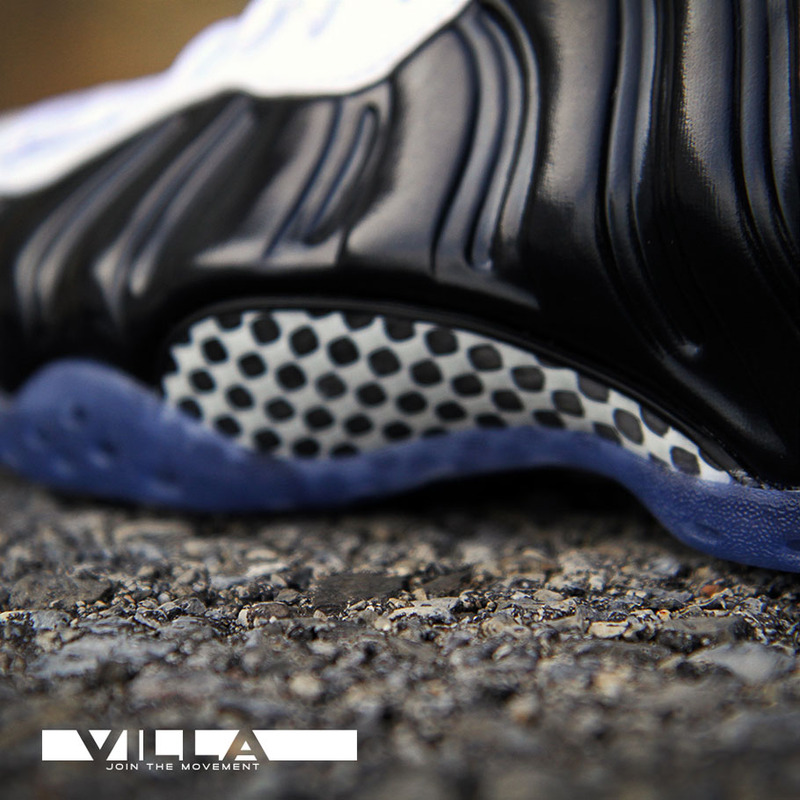 A blue-tinted translucent outsole caps off the look below. 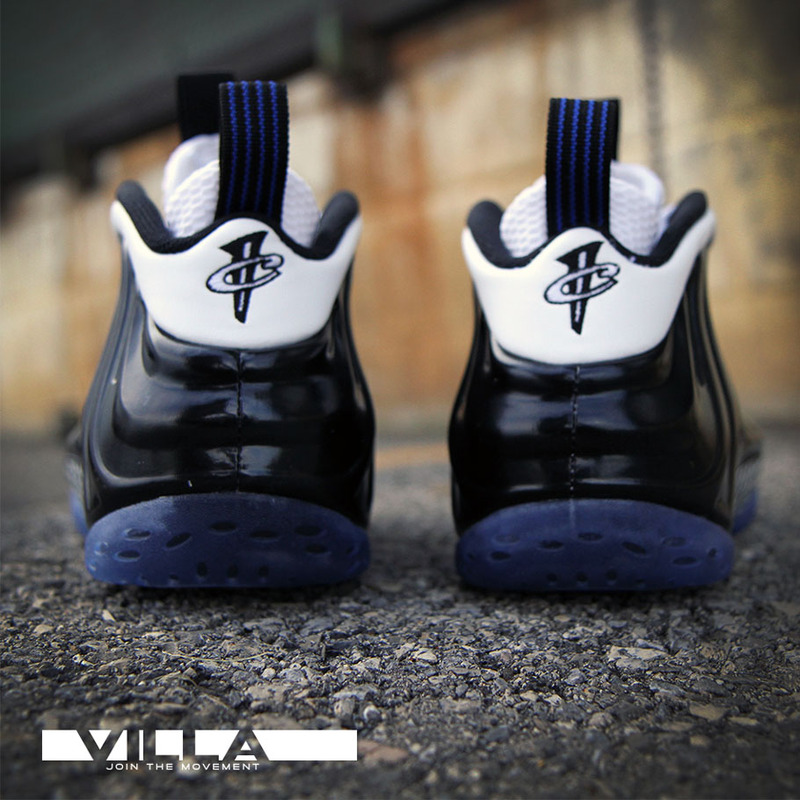 Priced at $230, you can pick up a pair this Saturday, June 28 at retailers like ruvilla.com.